Digital location management solution Yext has unveiled Xone, a new mobile audience engagement product that will provide offline businesses an opportunity to serve customers during in-store visits. Through Xone's primary feature, Xone Tips, enterprises will be able to serve mobile content to customers who are within range of an in-store Xone Beacon. That content could include WiFi codes, new product information, sales and promotions, or even an incentive to download a brand app or follow the business on a social media network. The solution will likely be appealing to those brands looking to engage their customers in critical moments, as well as retarget those customers after visiting. "A brand's physical locations should be where they have the greatest home field advantage," said Howard Lerman, Yext Co-Founder and CEO. "And yet, in our mobile age, we see stores struggle to engage in-store consumers who don't have their apps installed. 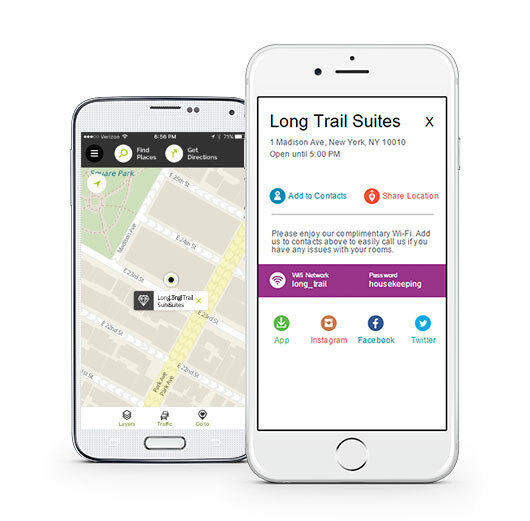 Xone combines two powerful technologies—Bluetooth® beacons and our award-winning Location Management Platform—with our growing Xone App Network to create real-time, mobile moments through which businesses can serve their customers better." Yext is currently offering a free Xone BEacon and Xone Tps to businesses with a physical address in the US.